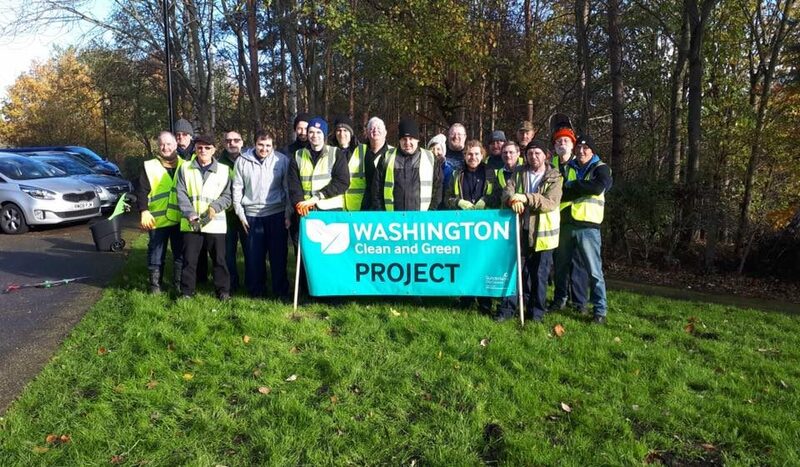 A huge thank you to all of the volunteers who took part in the James Steel Park ‘tidy up’ on Thursday. Volunteers removed dead and broken branches, trimmed hedges collected 44 bags of litter from the park and Bonemill Lane. Well done to everyone and thank you for caring!! !